The nominees for this year's UK Theatre Awards were announced today (15 September), with Tom Wells' play Folk leading the NHB nominees. Folk is shortlisted for Best New Play. A hilarious and not-so-holy story of hope, coming together and finding your feet when your world is turned upside down, Tom Wells' surprising and poignant drama was co-produced by Birmingham Repertory Theatre, Hull Truck Theatre and Watford Palace Theatre, and described by The Stage as 'a play of empathy, generosity and hope'. 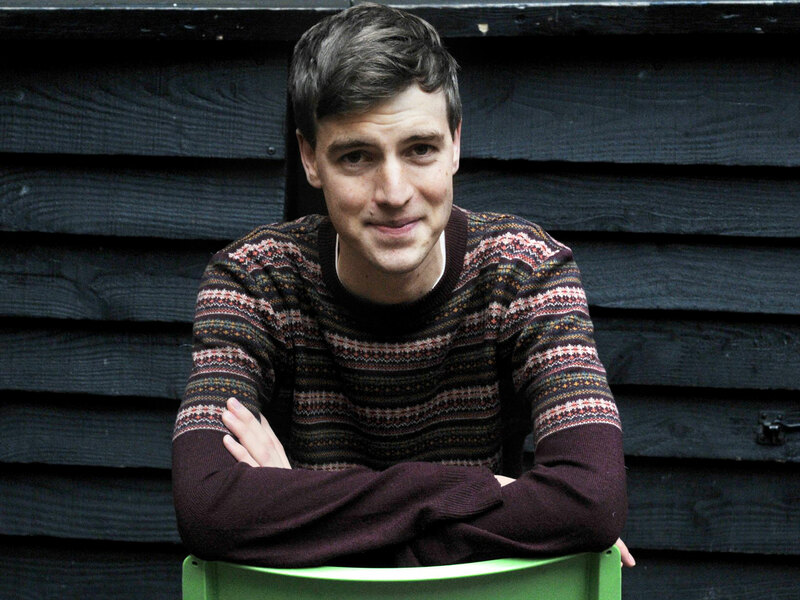 Tom's last play, Jumpers for Goalposts, was nominated for the same award in 2013. Also nominated this year is Wit by Margaret Edson, which receives nods for Best Director (Raz Shaw) and Best Performance In A Play (Julie Hesmondhalgh). A winner of the Pulitzer Prize for Drama in 1999, it was revived earlier this year at the Royal Exchange Theatre, Manchester. There's also recognition for And Then Comes the Nightjars by Bea Roberts, which is nominated for Best Design (Max Dorey and Sally Ferguson). The play toured the UK following its premiere at Theatre503, London. Established in 2011, the UK Theatre Awards are the only nationwide Awards to honour and celebrate outstanding achievements in regional theatre throughout England, Scotland, Wales and Northern Ireland. Previous NHB-published winners include Anne Boleyn by Howard Brenton (Best Touring Production, 2012) and Bull by Mike Bartlett (Best New Play, 2013). This year's winners will be announced at a ceremony at Guildhall, London, on Sunday 9 October.